Are you a True Texan? This leather notebook is for you! 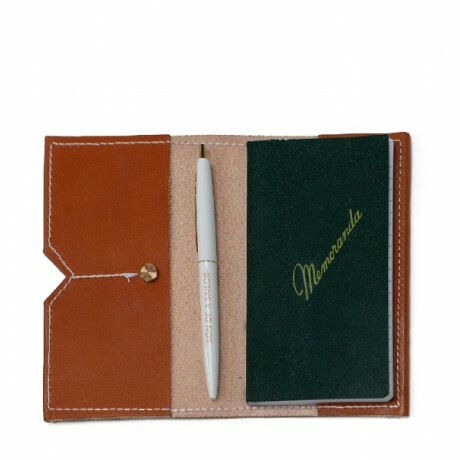 Each one comes complete with a standard-issue Navy Memorandum notepad and a branded click pen. 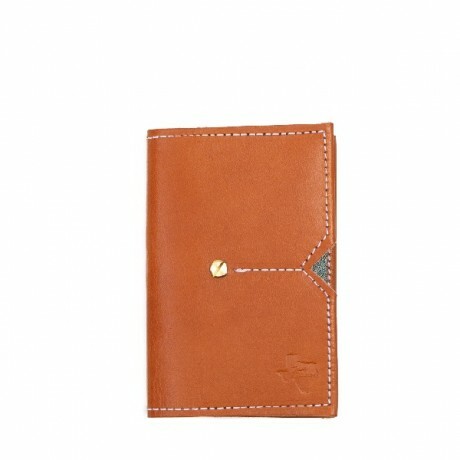 The perfect accessory for your passport and features two business card-sized pockets in the front. Available in tan leather. This custom leather piece is meant to be passed from generation to generation. Handmade by Son of a Sailor in Austin, TX. 4" x 6 1/4".